Bring your ideas together, send your child on an adventure into the ocean, and track your sales activity with today’s collection of apps and games. Sales Goal Tracker Pro: quickly set, track & reach your selling goals. ($9.99 → Free, 8.9 MB): A real-time sales activity tracker. This app is ideal for anyone who needs to meet a sales goal. Sales Goal Tracker Pro: quickly set, track & reach your selling goals. is available for free today only (03/14). It has a 3.5-star rating with a total of 41 ratings. MarcoPolo Ocean ($1.99 → Free, 199.0 MB): This highly interactive educational app allows your child to explore and play in the ocean. It’s for parents who want to expose their children to early skills in science, technology, engineering, and math (STEM). They’re able to explore the ocean all on their own from the shoreline all of the way down to the sea floor. They’re also able to populate the ocean waters with more than 30 different species and interact with them in a wide variety of ways. When they’re done exploring, your child is able to learn about ocean creations through five build-and-play activities. 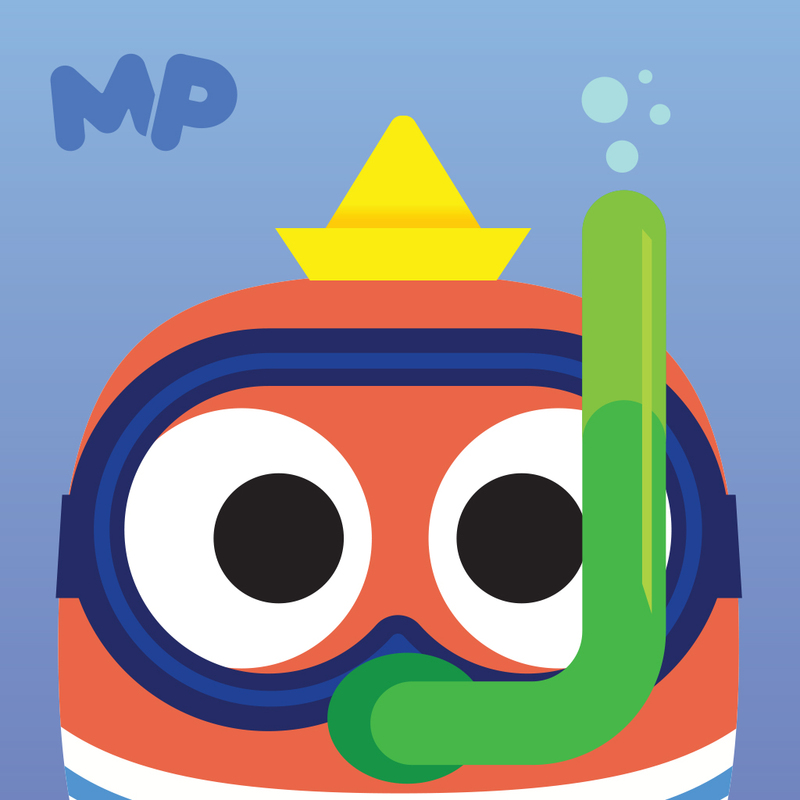 MarcoPolo Ocean is available for free today only (03/14). It has a 4.5-star rating with a total of 347 ratings. 100 Binaural Beats and Tones! Premium*| AmbiScience™ ($2.99 → Free, 265.8 MB): Attune your brain to different states of mind by listening to binaural and isochronic tones with this health app. It’s the ideal app for those who need help sleeping or simply relaxing. It includes 26 long ambient tracks, 109 binaural and isochronic tones, 40 nature loops, and three noise tracks. It also includes a full set of instructions, background audio support, the ability to create your own custom programs, repeating alarms, and a countdown timer. 100 Binaural Beats and Tones! Premium*| AmbiScience™ is available for free today only (03/14). It has a 4.5-star rating with a total of 89 ratings. ORBB – A casual, relaxing, and challenging ethereal space experience game ($0.99 → Free, 43.4 MB): Jump from planet to planet to clear the stars in this casual game. ORBB is for gamers who hate timers, checkpoints, and limits. ORBB can be enjoyed by anyone thanks to its relaxing environment and simple gameplay. You’re put in control of a white orb that’s attracted to planets, and you must tap the screen at just the right moment to jump through space and clear all of the stars. 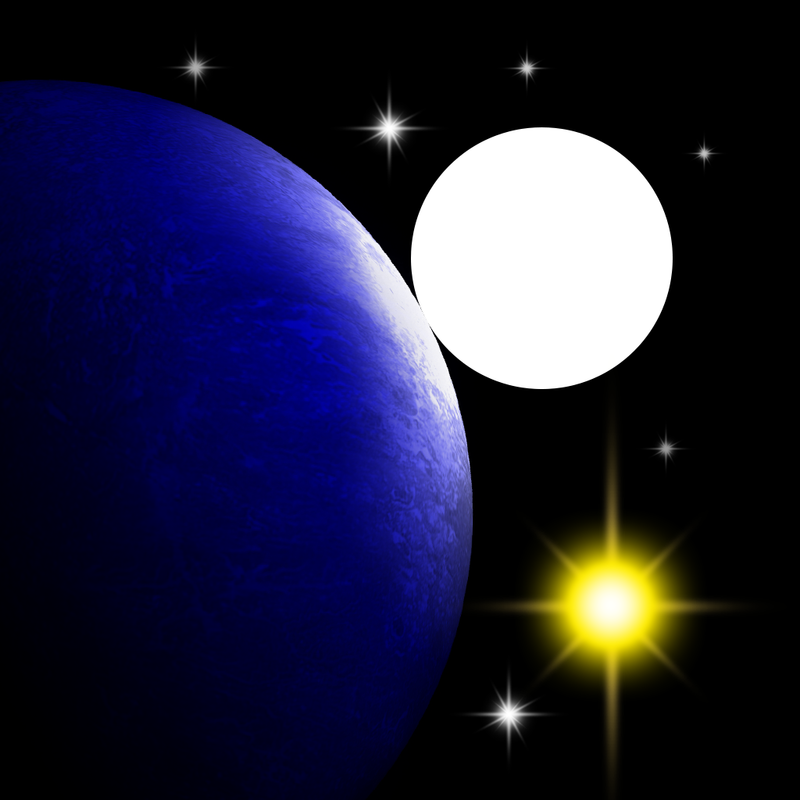 The planets’ gravity has an effect on where your white orb goes, as do wormholes and other celestial objects, so time your taps wisely. 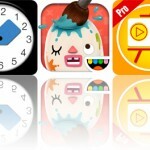 The game includes five phases, 60 levels, and original music from the creator of Pivvot. ORBB – A casual, relaxing, and challenging ethereal space experience game is available for free for a limited time. It has a 4.5-star rating with a total of 195 ratings. Loose Leaf ($4.99 → Free, 20.4 MB): Get creative with this infinite digital white board. It’s ideal for doodling, annotating, and superimposing. With its unlimited pages, Loose Leaf can be whatever you need it to be. Its ridiculously simple user interface provides you with easy access to all of its basic tools, allowing you to quickly doodle, import photos, cut and move sections of photos, erase, and undo and redo actions. There’s even a nifty ruler that allows you to size things up using a two-finger gesture. 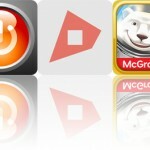 Whatever you create, you can export and share it on social networks or bring it into other apps. 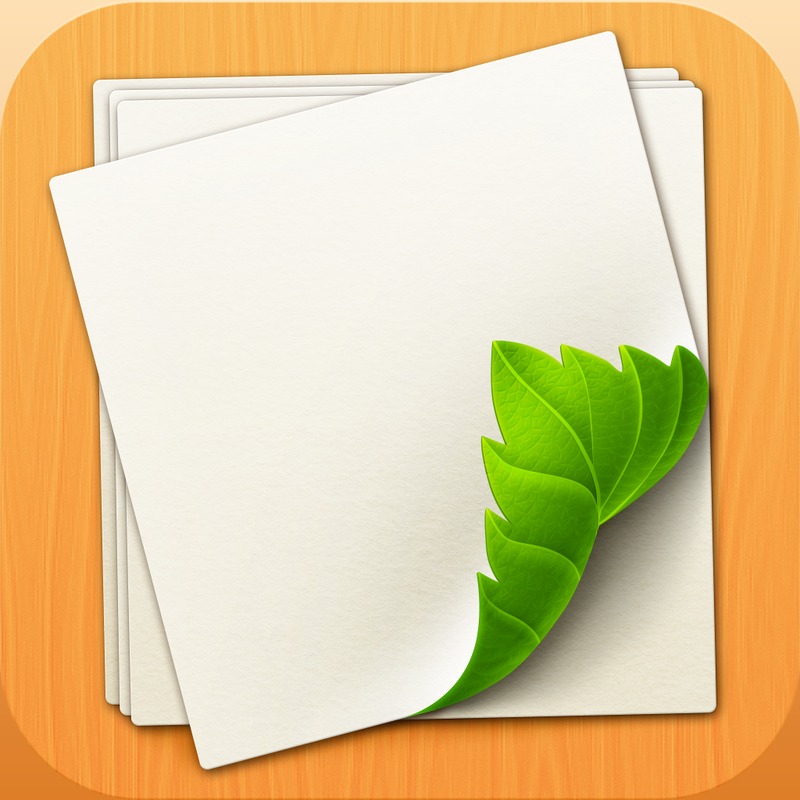 Loose Leaf is available for free today only (03/14). It has a 4.5-star rating with a total of 11 ratings. 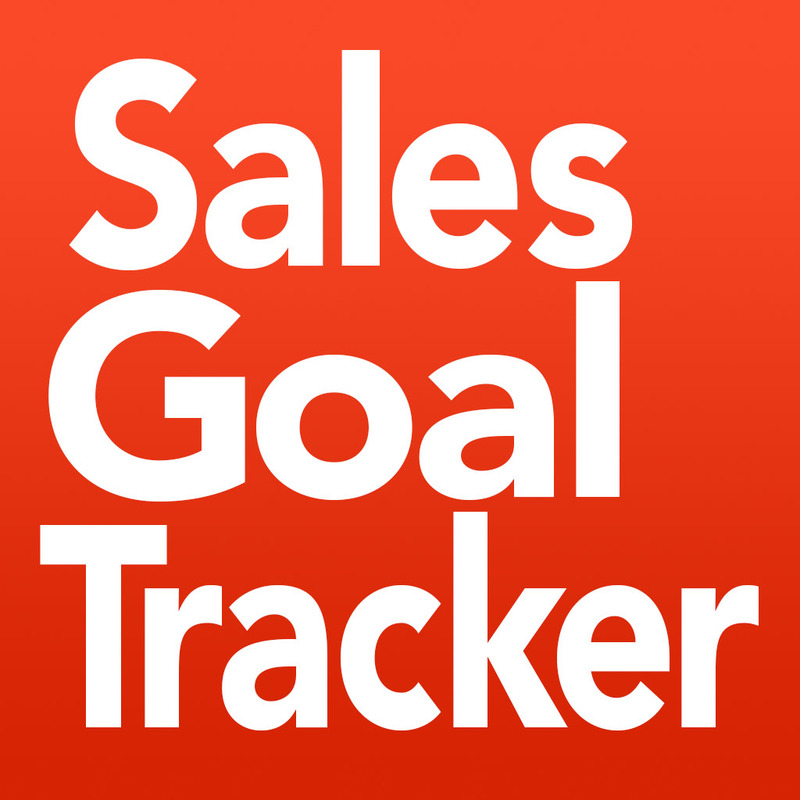 Sales Goal Tracker Pro: quickly set, track & reach your selling goals.